ARE ENGINEERS BORN OR RAISED? Historically, many engineers were inspired by their father or grandfather. But what if children don’t have these role models? And what if you are more likely to be inspired by people of the same gender? How can we make careers in engineering of interest to all, irrespective of gender or socio-economic background? We believe children’s next natural role models – teachers – are the key. 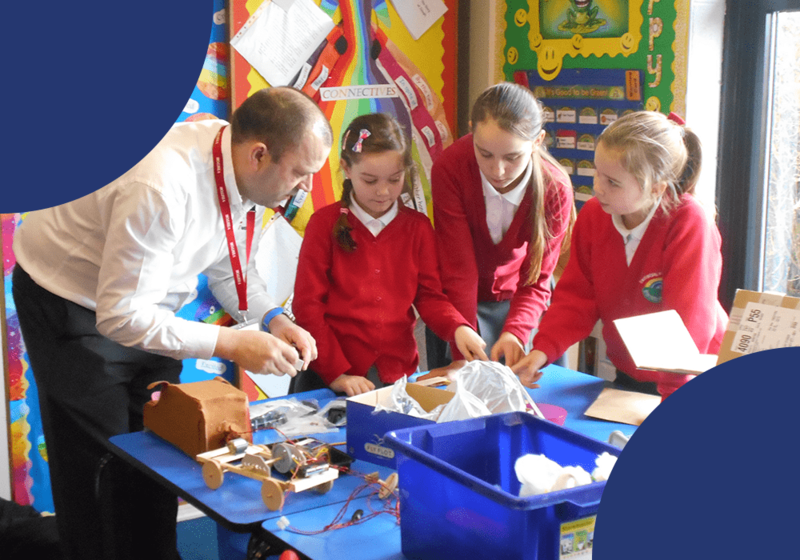 For teaching staff who have enjoyed the one-day CPD as part of our classroom-based engineering project and revelled in engaging pupils with the cross-curricular application of science, maths and technology, we offer the Professional Recognition programme Engineering STEM Learning. This is a Master’s level course, incorporating research into the current STEM educational landscape, a chance to link with a wide number of engineers across all professional levels and a cycle of action research. At the heart of our engineering curriculum is an emphasis on teacher development. That’s why all Early Years Engineer, Primary Engineer or Secondary Engineer projects we deliver begin with a one-day practical CPD for teachers, often on site in industry. 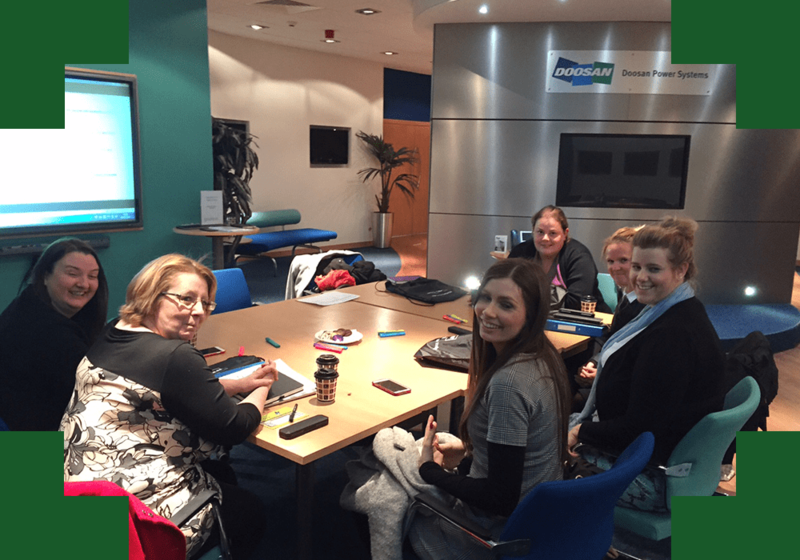 Teachers get the chance to learn and practise the skills they will, in turn, be delivering in the classroom, led by our amazing training team. At this training day, there is often the opportunity to learn from engineers. A key focus of the training is to facilitate practitioners to identify the STEM learning and extensions they can pull out from our projects. Engineering STEM Learning is a PGCert and Professional Recognition programme worth 60 Master’s-level credits at the University of Strathclyde designed for teachers in Early Years, Primary and Secondary, and lecturers at FE colleges, who wish to develop their understanding of and teaching in STEM. 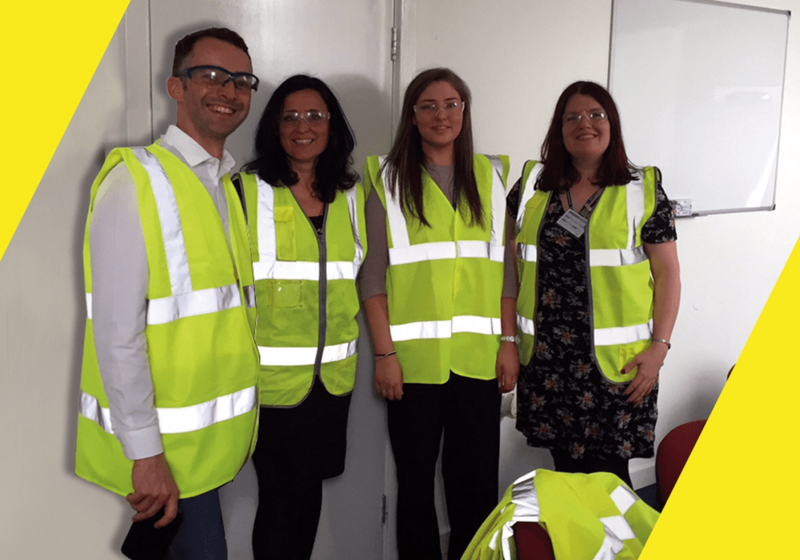 In this course, delivered by Primary Engineer in partnership with the University of Strathclyde, educators engage in Master’s-level study and complete a cycle of action research within their setting. This is an online course with optional twilight sessions. Download a guide to the course or contact us for more information. The action research of teachers on the course has contributed to wider engineering education research commissioned by the Royal Academy of Engineering. The report Learning to be an Engineer (Lucas, B. Hanson, J., Bianchi, L. 2017) was launched on 30th March 2017. Read the full report here. Read a case study of an East Ayrshire teacher, Tracey McKie, who completed Engineering STEM Learning below. Outlining the impact of the course on her own pedagogy in the classroom and the wider implications for her school.